TO CELEBRATE our 2018 re-launch we invited some sponsors to a little private bash, don't worry we are hosting a LOT of new events, and YOU are invited! 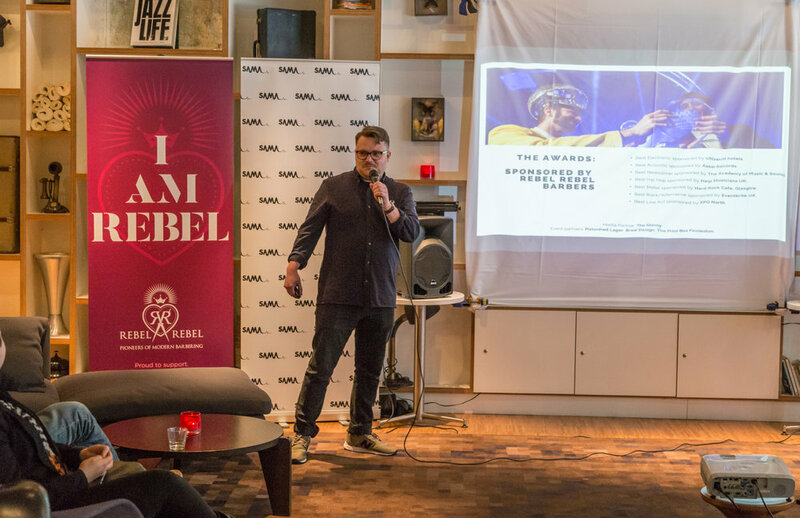 We would like to thank Rebel Rebel Barbers, Pistonhead Lager, citizenM hotels, Megan Airlie and Brendan Waters Photography for being totally great. Soon we will announce the plans for 2018's awards ceremony, music judges, events & more.